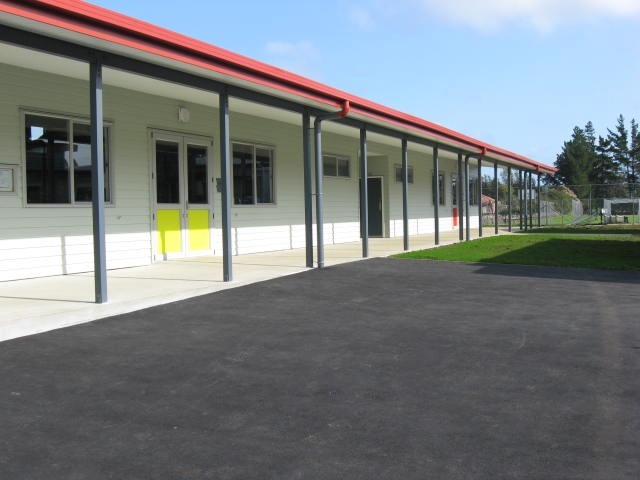 ARCO Group tendered and successfully won the project due to our knowledge and expertise in effectively operation in functioning schools. 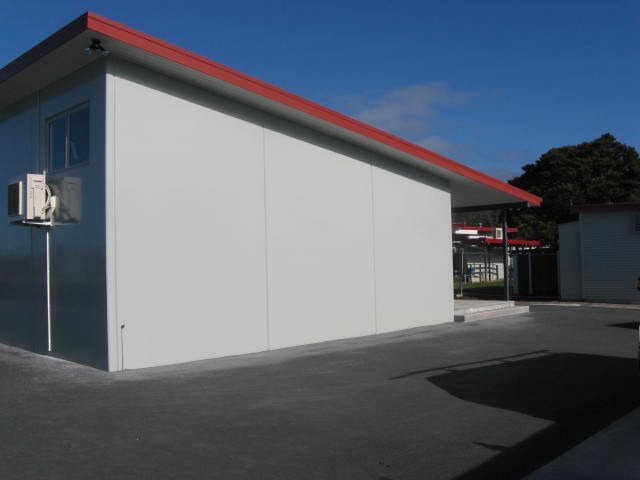 The building structure is made of precast concrete panels, reinforced concrete floor and a timber framed roof structure. 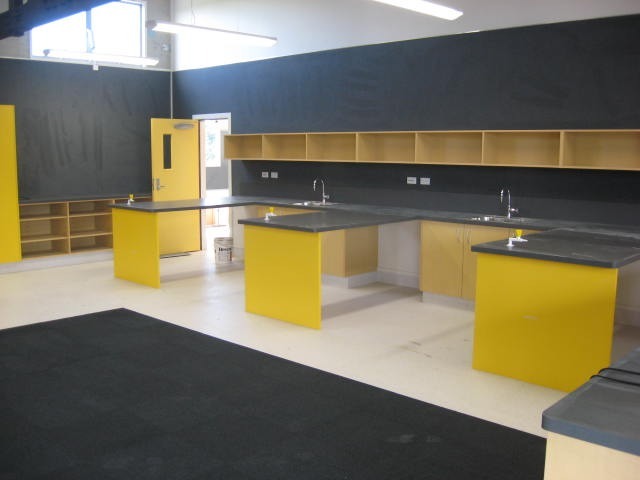 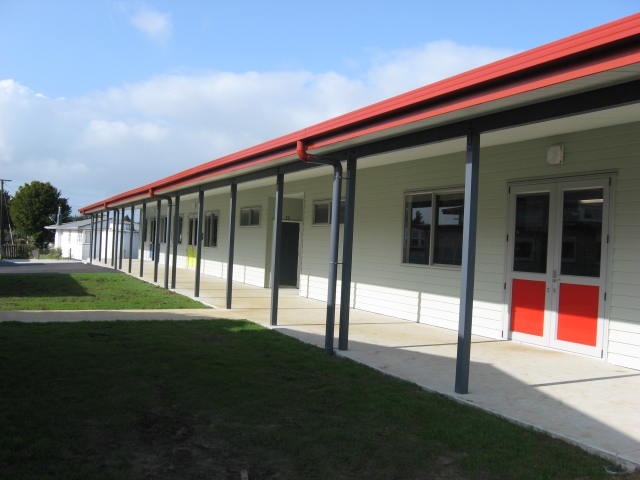 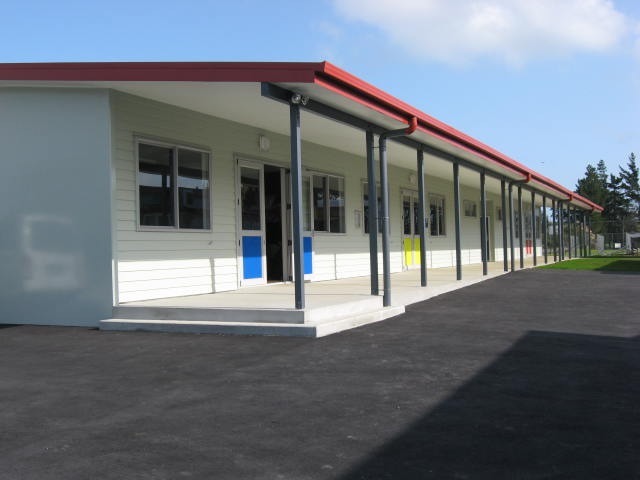 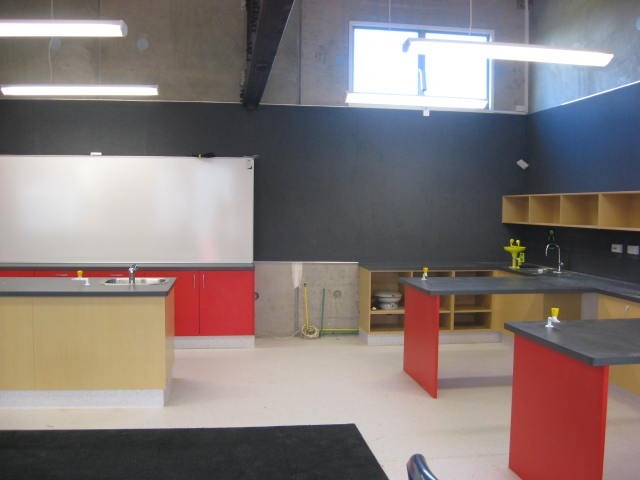 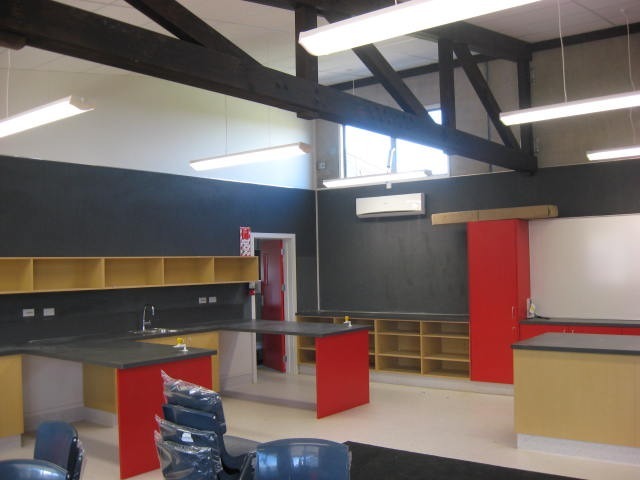 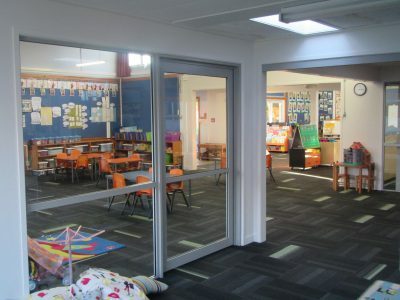 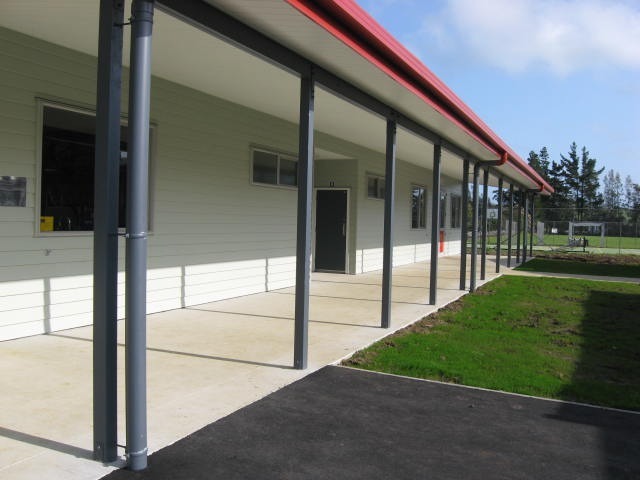 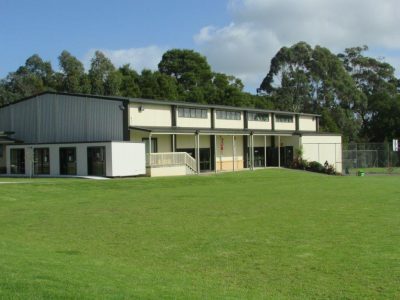 ARCO successfully delivered a new sports gymnasium for Whangarei Girls High school. 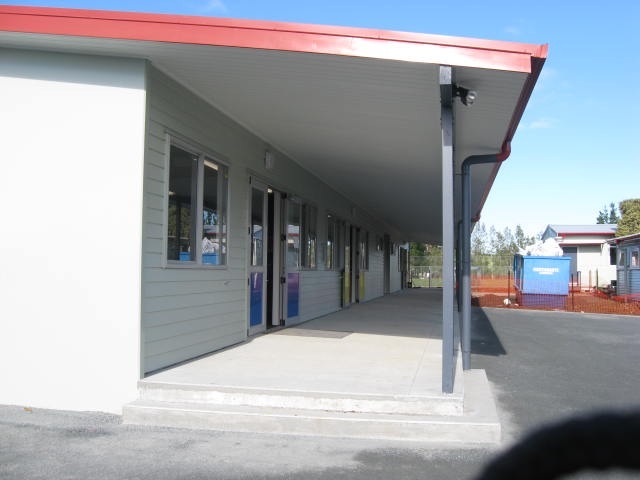 This was a complete design and build process, which was effectively run by the ARCO management team.